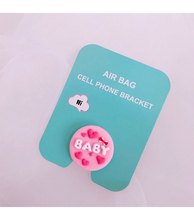 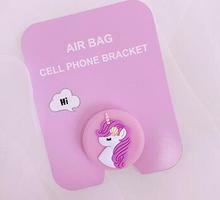 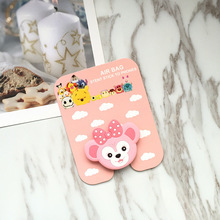 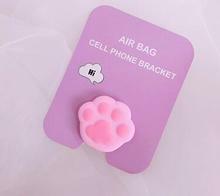 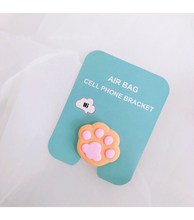 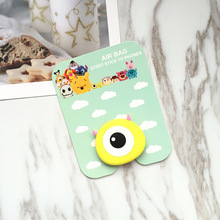 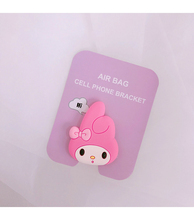 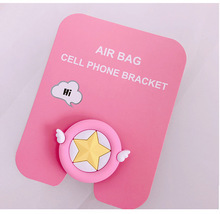 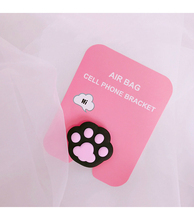 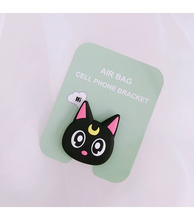 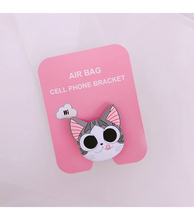 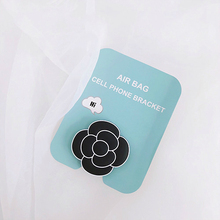 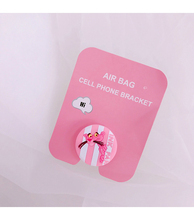 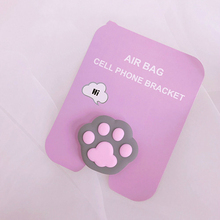 It looks cute and fashion, your phone is bold. 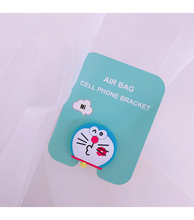 Thanks you! 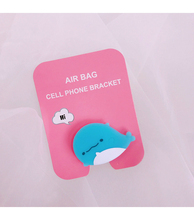 Fast shipping & Great item!